When it comes to Turkey’s special beverages, undoubtedly the first one that comes to mind is Ayran. Ayran is a healthy and delicious drink made by mixing yogurt with water, and it goes especially well with meat dishes. Another beverage that is consumed with meals is turnip juice. Turkey’s traditional alcoholic beverage is “Rakı”. Rakı is mainly consumed with seafood, meat dishes or cold starters. Served with meals and consumed not from a glass but from a bowl, Hoşaf, is preferred because of its rich fruity flavors. 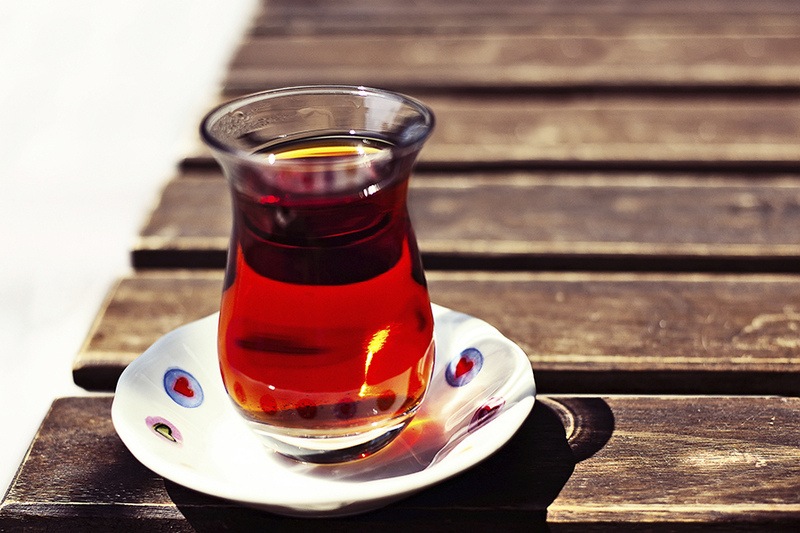 “Sahlep” (a hot beverage made from orchids) and linden tea are amongst the most famous hot beverages of traditional Turkish culture and are widely consumed during cold winter months.